Click here for tour schedule. 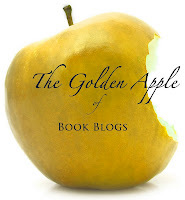 Click here to enter I Am A Reader's tour giveaway! 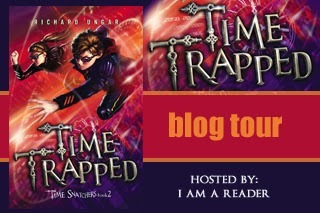 Welcome to my stop on the Time Trapped Blog Tour hosted by I Am A Reader (make sure to enter her $25 giveaway)! 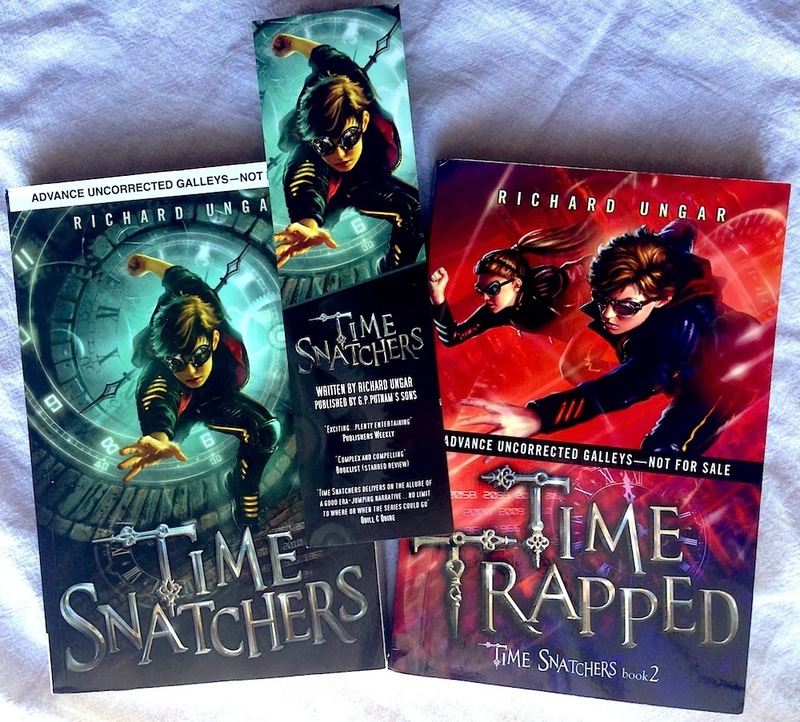 I'm doing my own little giveaway here on the blog for advanced reader copies of both Time Snatchers and Time Trapped plus a cool Time Snatchers bookmark! Enter via the Rafflecopter form at the end of this post. Caleb thought he'd escaped Uncle's clutches and could have a normal life in 1968, but no such luck. After being forcibly returned to Timeless Treasures and his old job of stealing valuable objects from the past, he learns that things have gotten even more sinister. Training the new kidnapped recruits doesn't seem very important to Frank, Uncle's evil lackey, even though a few of these kids have amazing thieving skills and genius for new technology. But then Caleb figures out it's because Frank doesn't plan on keeping them around very long - or keeping them alive. Read the first chapter of Time Trapped! "I’ve always been fascinated by the idea of time travel and I wanted to write about it. In its earliest stages, Time Snatchers started as a writing exercise in one of Peter Carver’s writing classes. The exercise was to write a story based on one of the images in Chris Van Allsburg’s picture book, The Mysteries of Harris Burdick. I chose the picture called 'Another Place, Another Time' showing children riding a sail-propelled handcar along a railway track that seemed to go on forever. For whatever reason, that picture screamed 'Time Travel' to me. 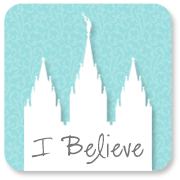 "I did quite a bit of historical research for both my middle grade books which was a lot of fun. In researching Time Snatchers I learned a lot about ancient China, including how to fire porcelain in a kiln. For Time Trapped, a trip to Scotland in 2012, taught me much about Scottish history, people and customs that I wove into my novel." Richard's research is very evident in Time Trapped. From a trick Houdini did in New York 1912 to Robert the Bruce in Scotland to the first coke at Jacob's Pharmacy in Atlanta, GA. One particular scene concerned the Scottish Stone of Destiny which brought the movie "Stone of Destiny", based on the same real events, to mind. Something in a future scene towards the end of the book made me think of "Back to the Future 3", but I'm not going to spoil it! Time Trapped is told in first person, present tense which lends itself nicely to the action scenes. The book starts off about 5 months after Time Snatchers. The first part of the book is a little slow but it picks up towards the middle when the stakes are raised and Caleb, the main character, is sent on several time snatching missions with his new team. There are a few characters that annoy me (which might be their role), but they redeem themselves toward the end and pull their weight. 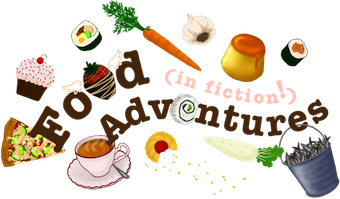 There are several scenes in the middle and end of the book that I ate up because of the immediacy and action and because of Caleb's first person narration. By the end of the book I was left with several questions, but I don't think they are something the target audience (middle grade readers) would care about. 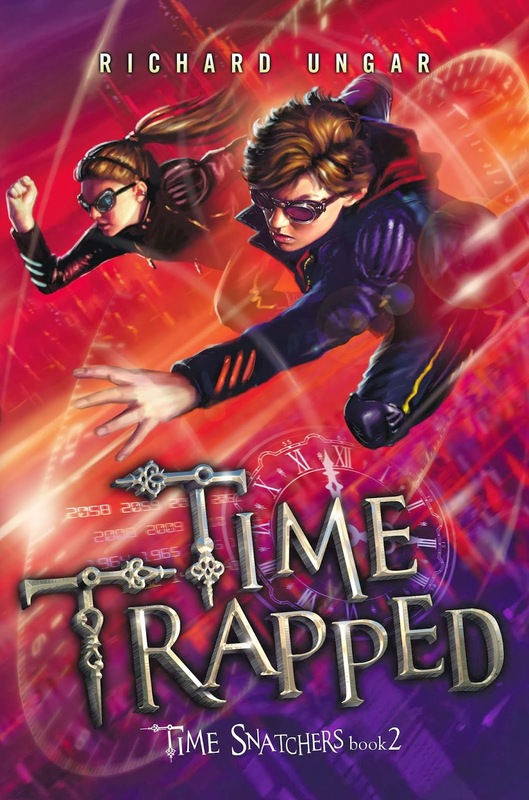 All in all I enjoyed Time Trapped as a sequel and as a conclusion to Caleb's story, but I wonder if there will be more in the Time Snatchers series (hmm? Huh? I want more time travel action!). For a chance to win advanced reader copies of Time Snatchers and Time Trapped, plus a Time Snatchers bookmark, please enter via the Rafflecopter form below. US residents only. Ends 1/15/14 11:59 PM.